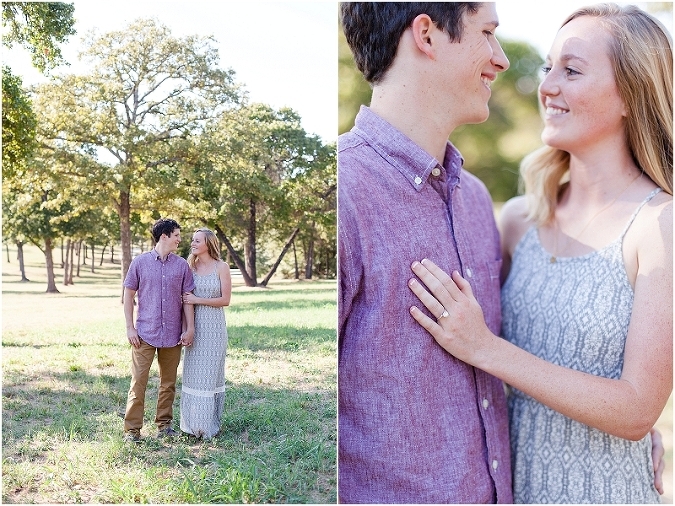 I am so excited to share Karson and Kasey’s beautiful fall engagement session with you! They are the sweetest couple! When I first met them, I knew right away that I wanted to be their wedding photographer! After a quick meeting getting to know them and answering a few questions, they were ready to hire me and I was thrilled! 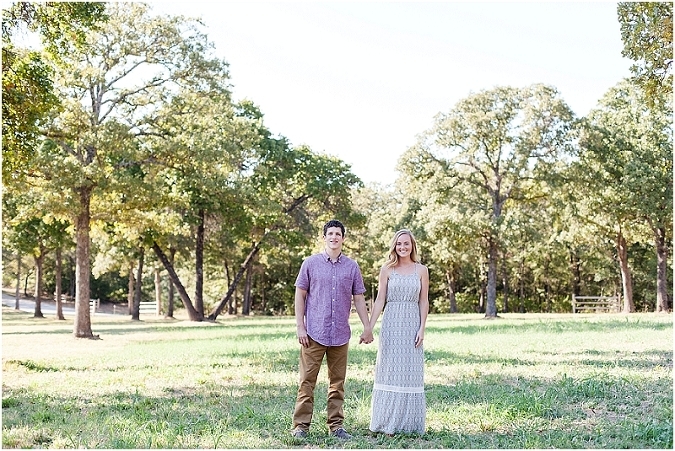 We decided to take their engagement photos at their wedding venue, The Grove in Aubrey, TX. It is a gorgeous property with lots of trees and the most adorable little tree house! Karson and Kasey we a little nervous in the beginning (as most people are), but they warmed up quickly and rocked their session! I gave them a couple of back of the camera peeks and they were loving the results! 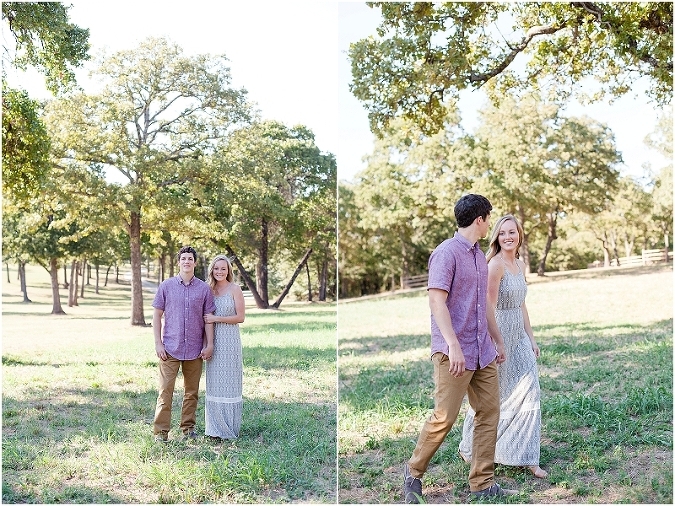 I can’t wait to photograph their wedding day at The Grove in May!